Every year a golf organization comes up with some type of initiative whose intent is to grow the game of golf. This year it is Golf 2.0. Last year was Play it Forward. 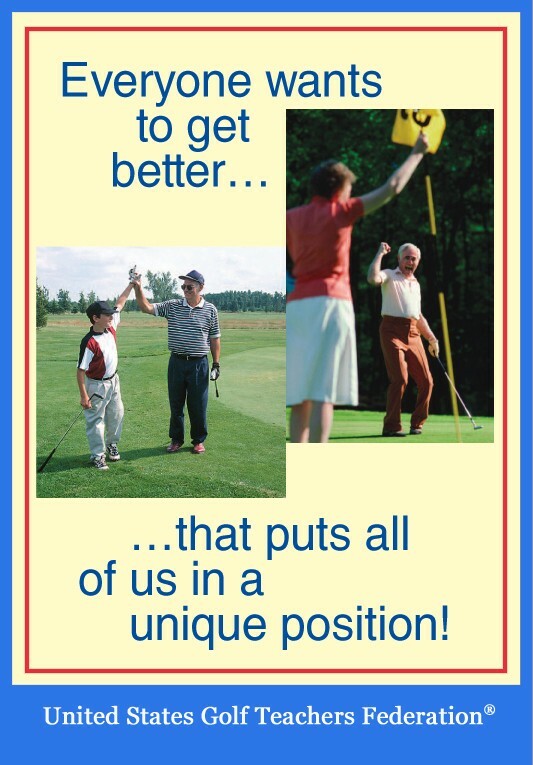 We have also had Play Golf America, Link up to Golf, Get Golf Ready, and a myriad of other catch-phrase programs. Yet, the number of people playing golf has declined over the past five years. Maybe this type of approach is wrong. There is an old saying regarding golf that goes “less is more.” Maybe that approach should be applied to marketing the game. Instead of trying to make it easier for people to take up golf, perhaps a forbidden-fruit philosophy or grass-is-greener on the other side mentality is the way to go. I just read a terrific article by good friend Bill Fields in Golfweek Magazine about how he rediscovered his love for playing golf this year. In it, he wrote some very pertinent words to the point: “Golf requires effort. Effort requires commitment.” In none of the initiatives trying to drive people into the game is there any mention of effort and commitment. In many European countries, people have to demonstrate a certain skill level before they are allowed to play an actual round of golf. Those that I have met appreciate and respect the game much more and stay with it. Now, it is unlikely such a system would be popular here in America, where anyone with a green dollar believes they are entitled to play, even if they don’t know a putter from a ball retriever. I am not saying we should make it difficult for people to take up golf, but maybe just put more emphasis on finding those willing to make the commitment necessary to really become enamored with the game. Those are the people that will stay with it and keep playing for years to come.